In 2007, Sarah joined Cailor Fleming as a receptionist, and then moved into its O&P/DME department three years later as a customer service representative. 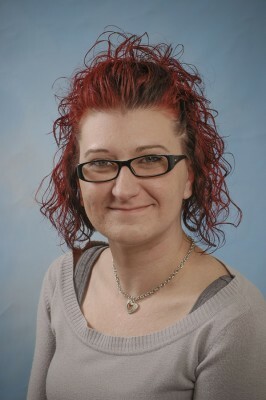 She assists all agents in the department and handles all of the required Medicare and Medicaid surety bonds. When she’s not spending her free time with her husband and their three dogs, Sarah is either taking in a scary movie or cheering on her favorite baseball team, the Boston Red Sox. She is also an avid collector of records from the 1950s, 60s and 70s.